17 month Buy Back Promotion! 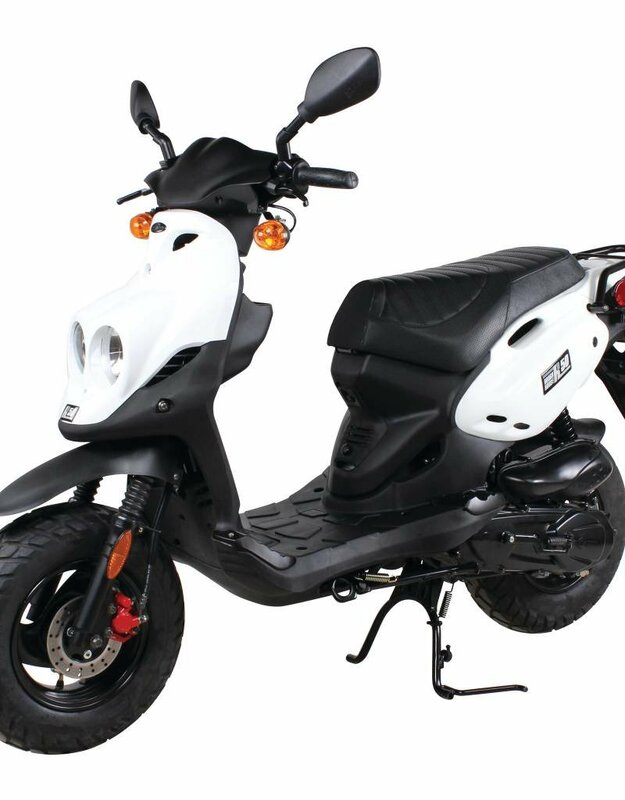 Our certified pre-owned 2017 Genuine Roughhouse 50cc mopeds include a 1-year unlimited mileage Hawaiian Style Warranty. Fully serviced and inspected, these little guys are looking for a new home! 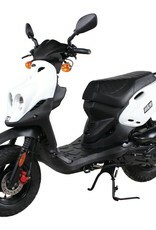 Similar to a lease, you have the option of making 17 months of low recommended payments and then selling the bike back to us at the end of the term OR you can choose to pay the bike outright. You must be approved for financing to qualify. Please come down to the shop for a free test-ride.